When you stay at Hostal Cristina in Denia, you'll be in the historical district, within a 15-minute walk of Denia Marina and Denia Ethnological Museum. 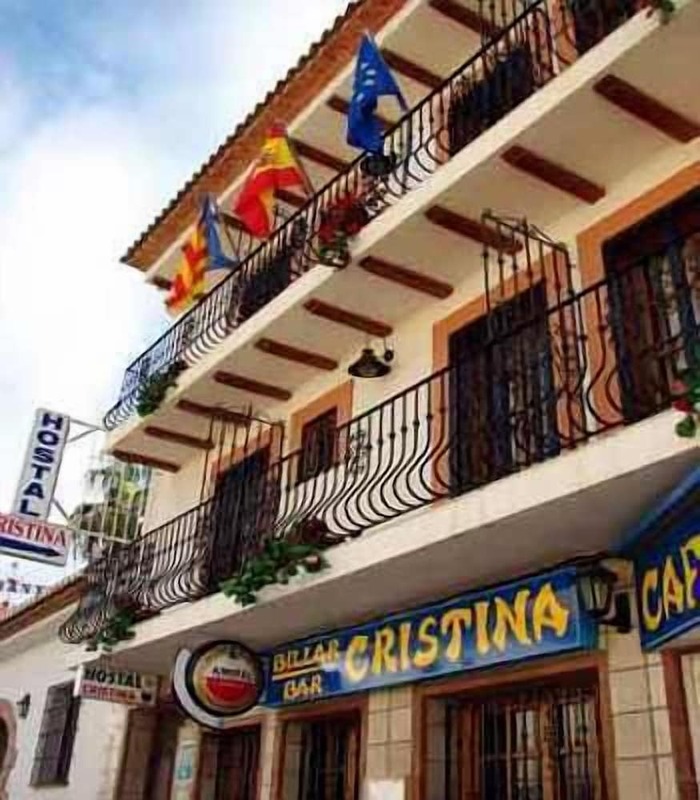 This hostal is 8.3 mi (13.3 km) from Javea Port and 9.2 mi (14.7 km) from Arenal Beach. At Hostal Cristina, enjoy a satisfying meal at the restaurant. Quench your thirst with your favorite drink at the bar/lounge.